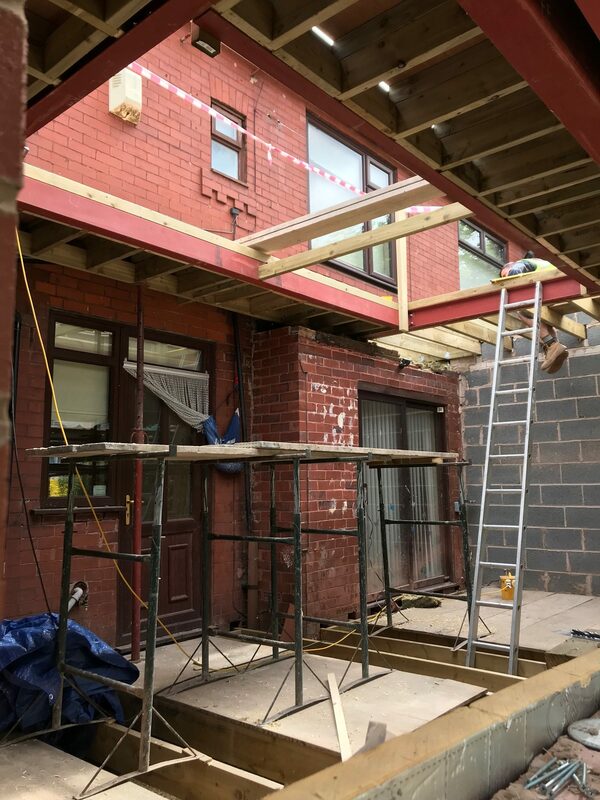 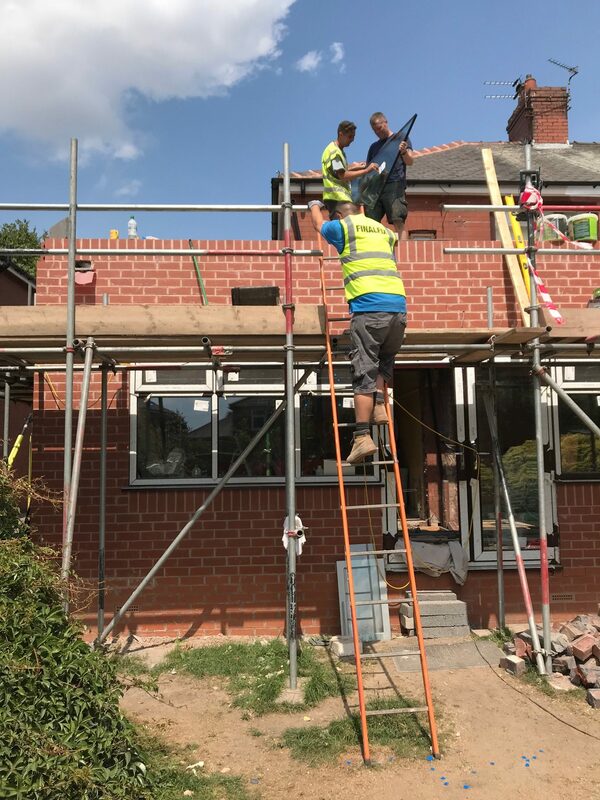 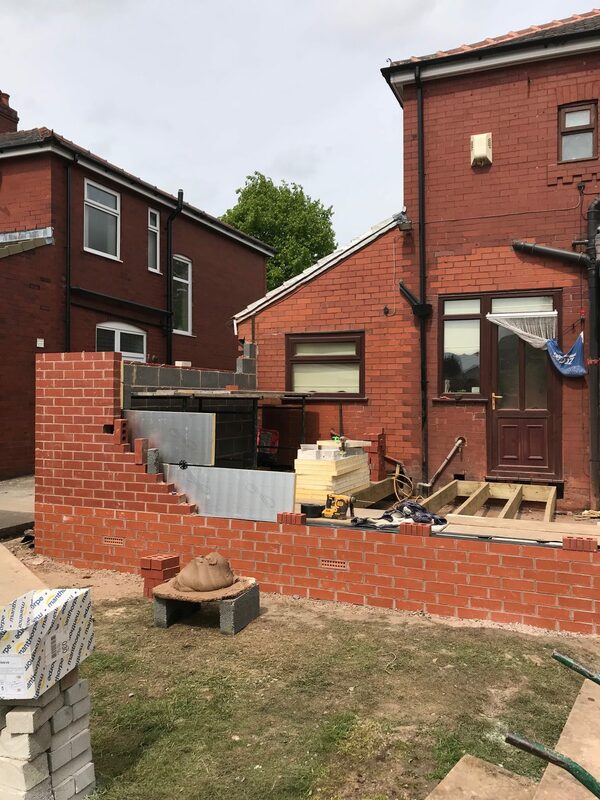 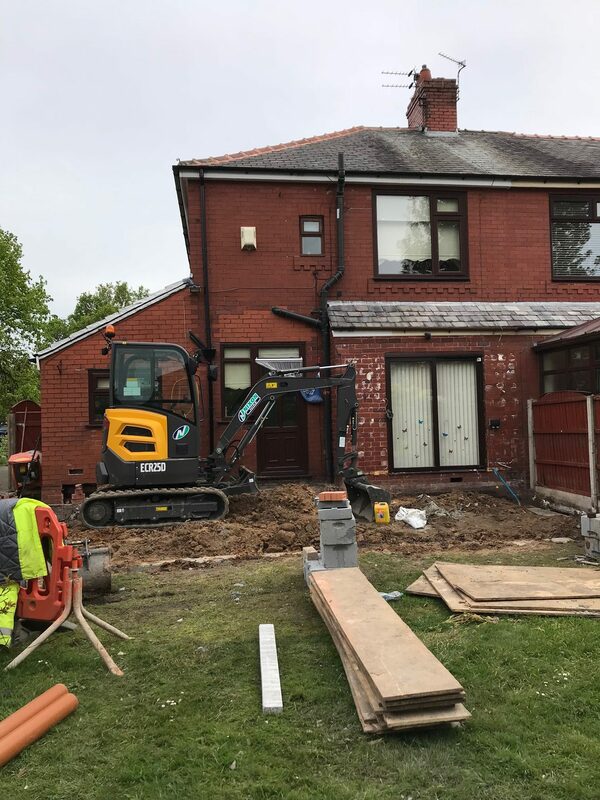 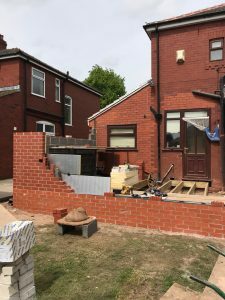 This month we have completed a side extension in Chadderton Oldham. 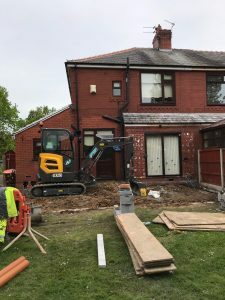 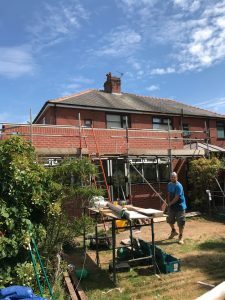 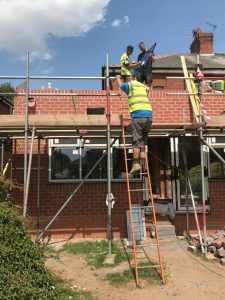 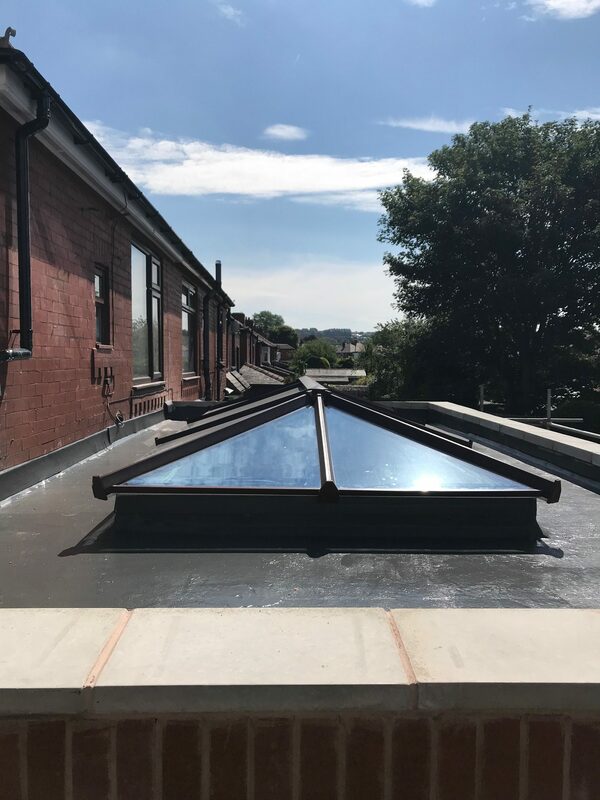 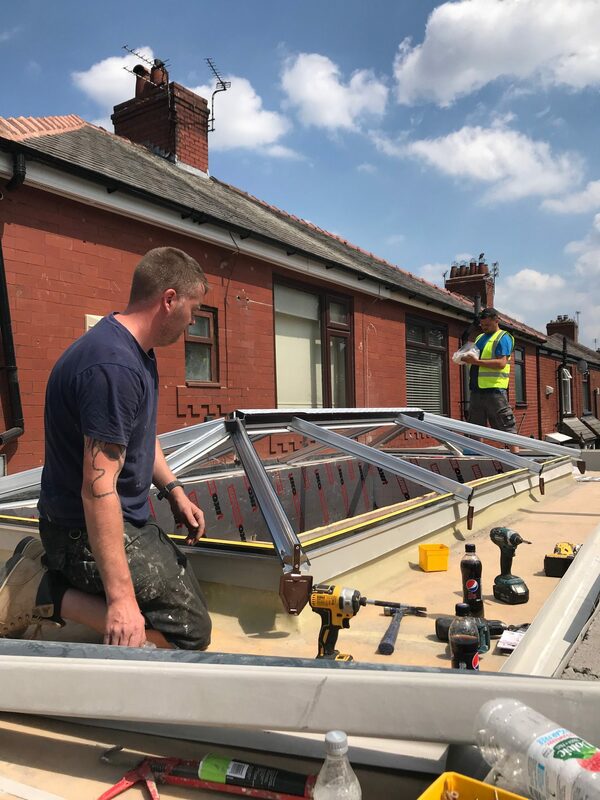 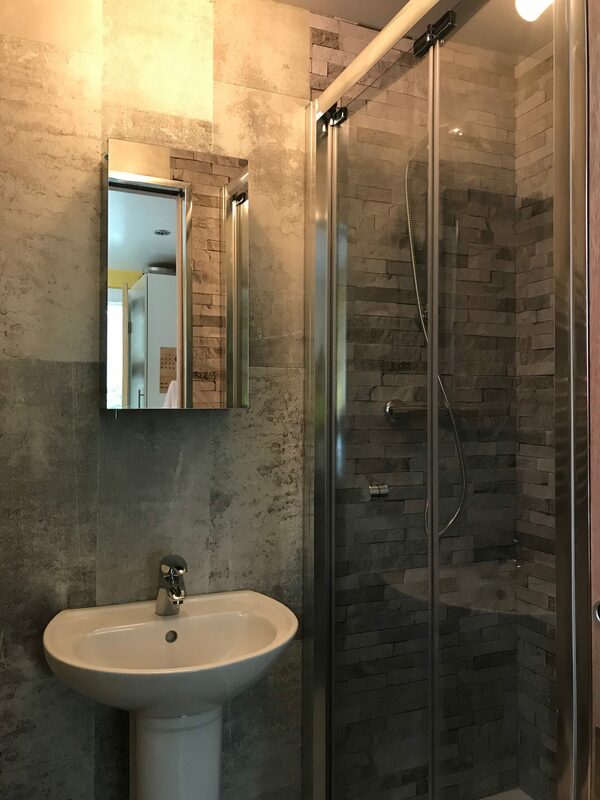 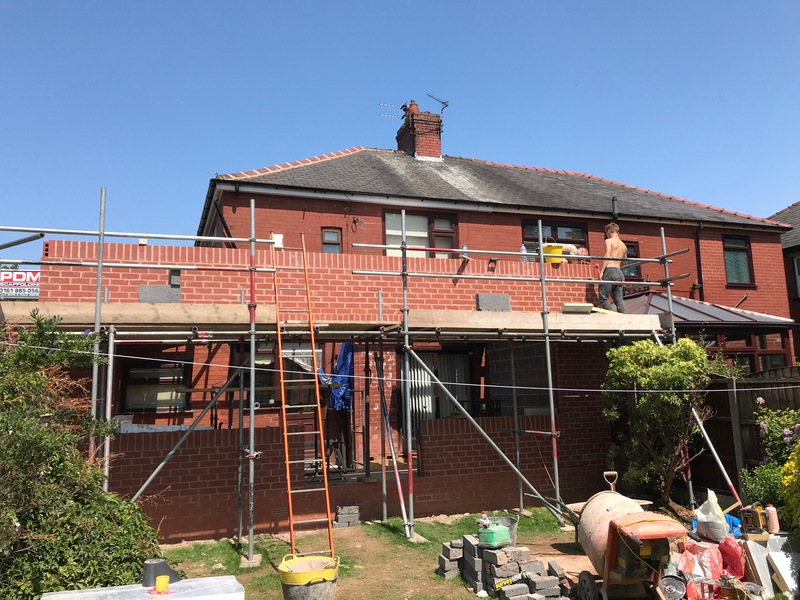 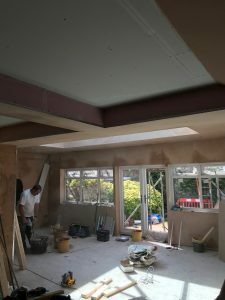 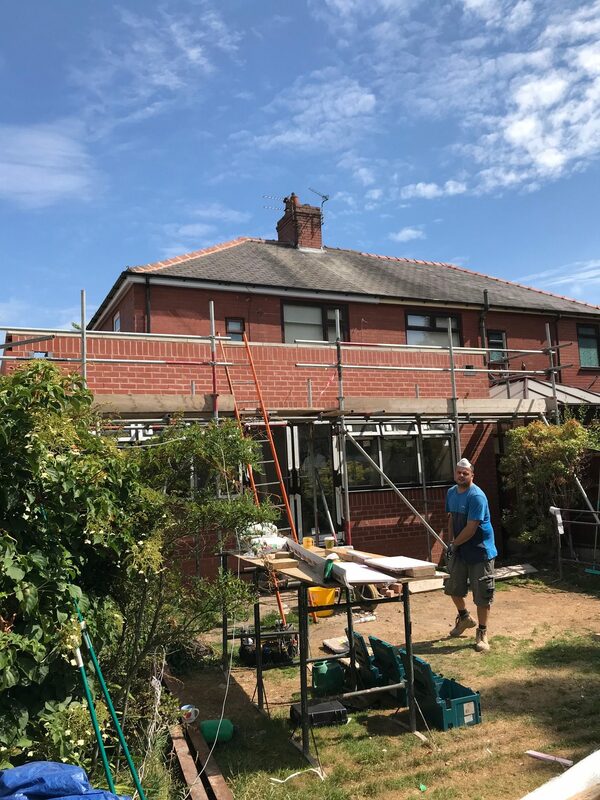 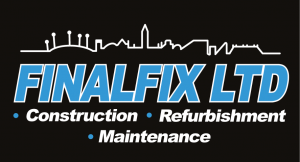 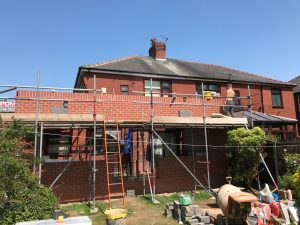 If you are considering extending your home it can increase its value, it’s also worth considering the solutions to problems a home extension can provide. Could it fix the problem with the creaking, leaking conservatory? 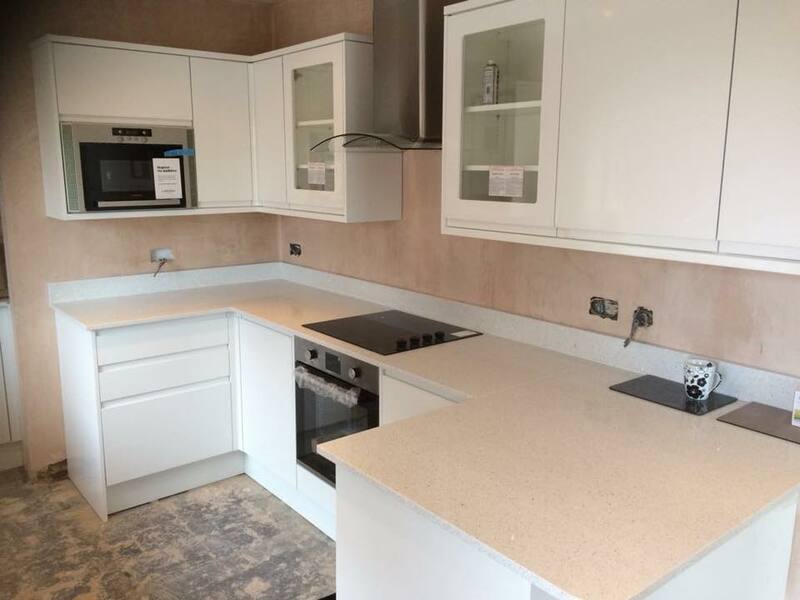 Will it give your family a bigger kitchen that it will be easier to live life in? Will it improve the flow of your home? 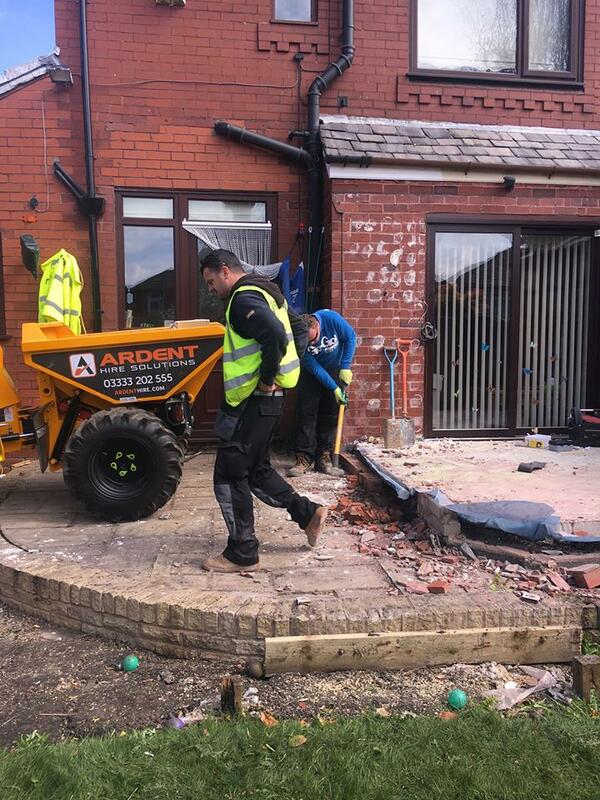 Will it mean you can open the back door and go straight into the garden? 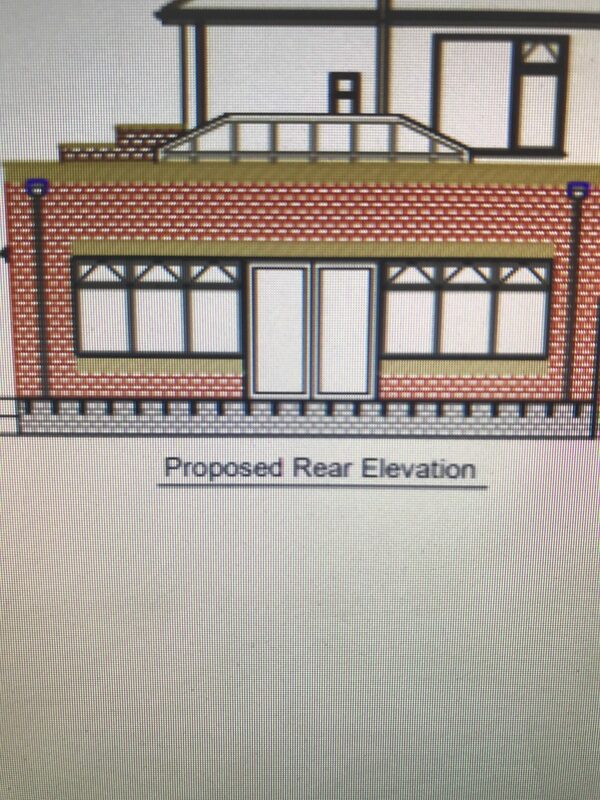 Will it give you space for an office? 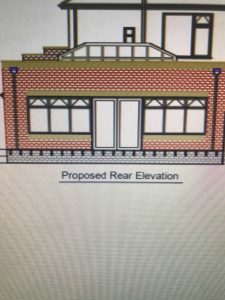 Does it provide a room so people can come and stay? Home extensions can be a great solution to these common problems. 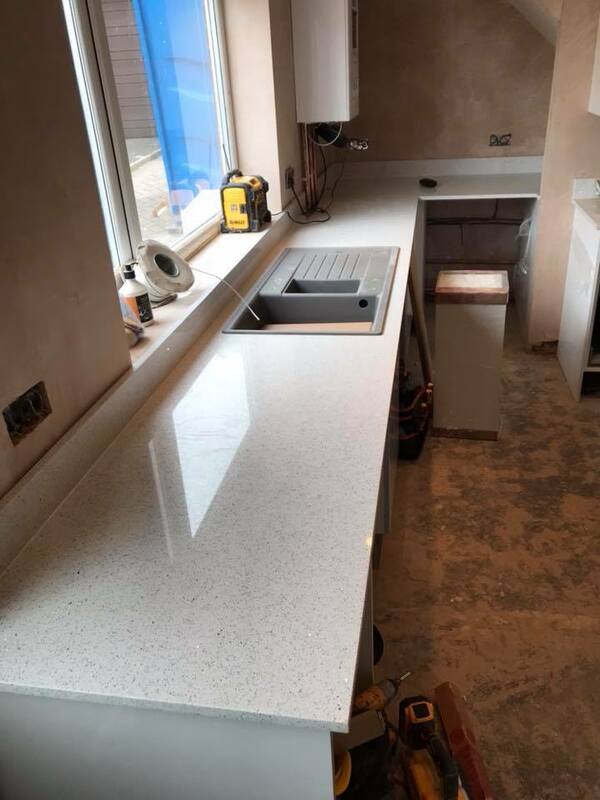 Latest kitchen refurbishment nearly completed. 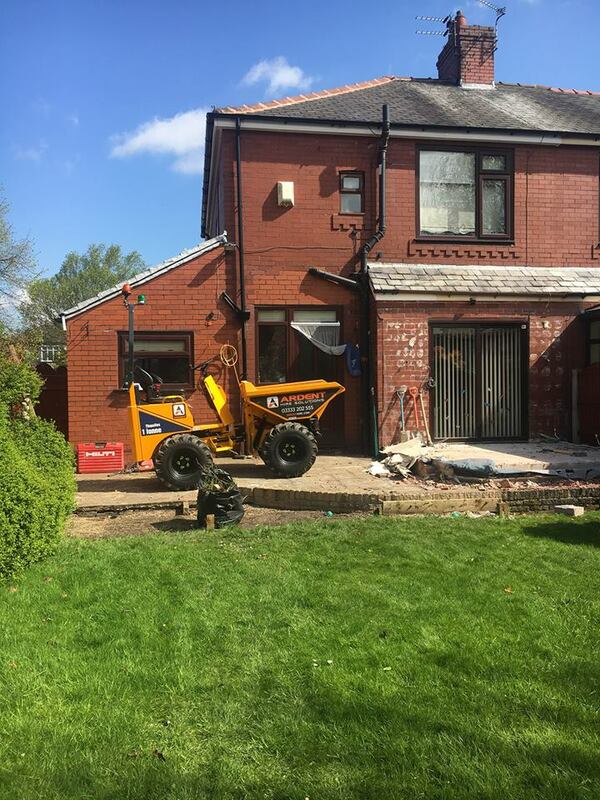 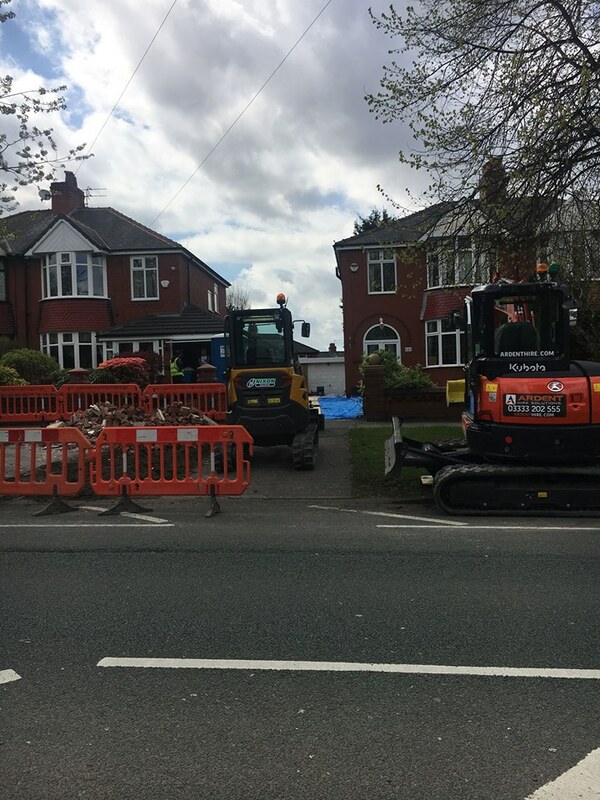 We have another happy customer in Springhead Oldham. 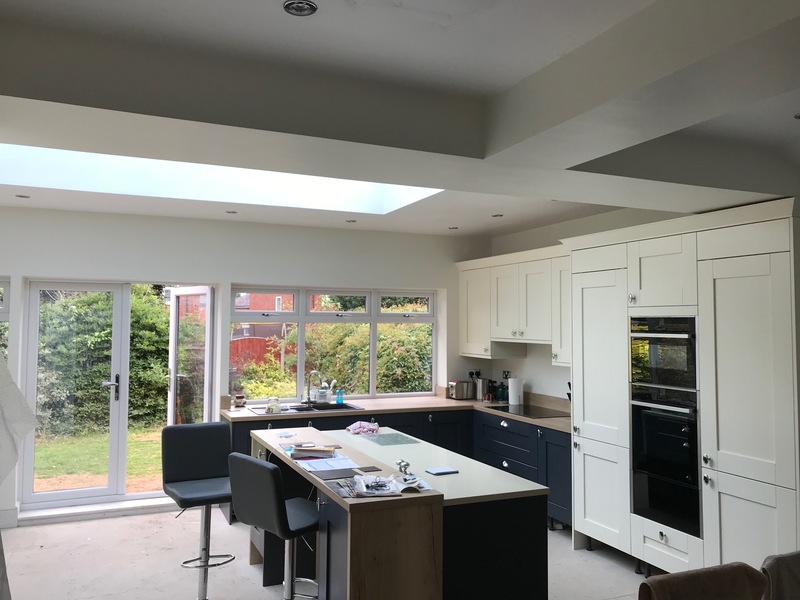 A good kitchen renovation/refurbishment can add thousands to the value of your home, but what do you need to think about before you start? 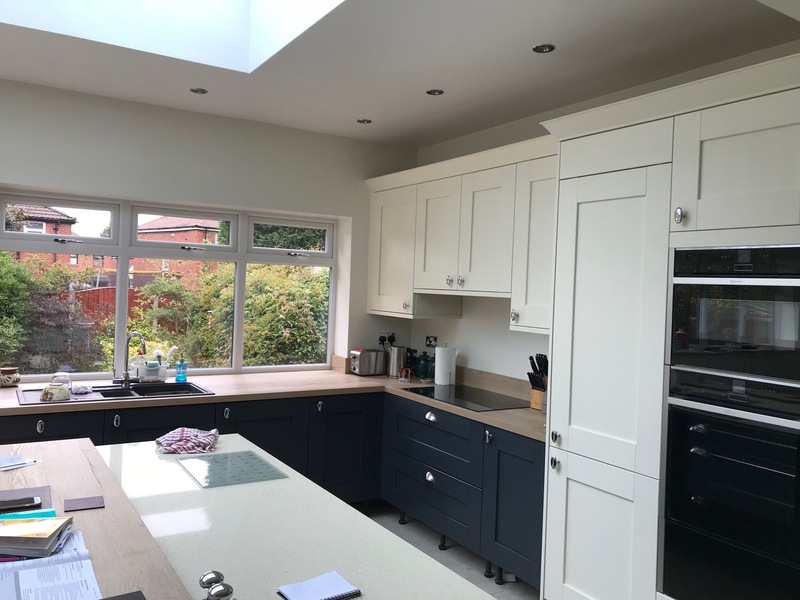 Keep a note of all the bits you plan to store in your kitchen, from appliances, utensils, crockery, pots and pans to your pantry’s collection of spices. 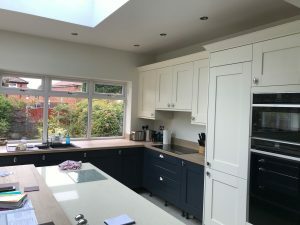 Having an idea of this will help when it comes to planning your kitchen storage needs. 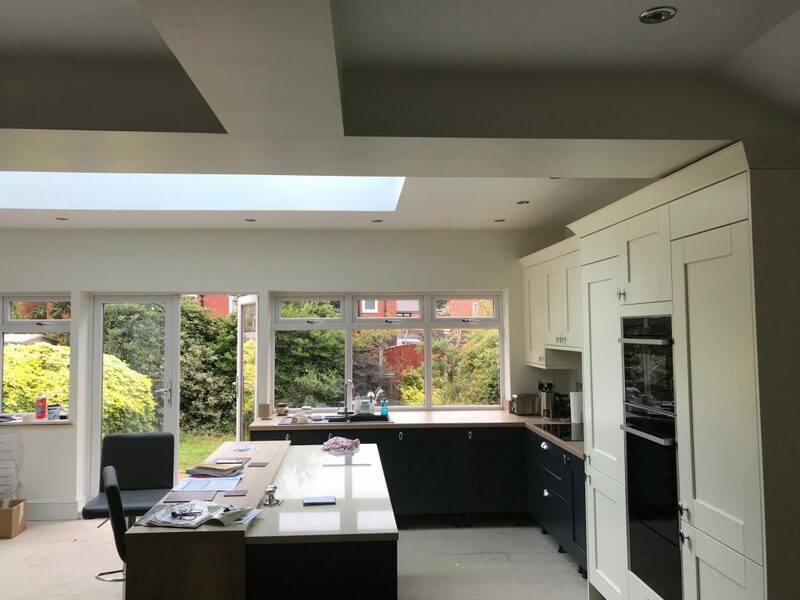 Perhaps you could even include wish list items which you hope to have in the future to ensure your kitchen design has longevity. 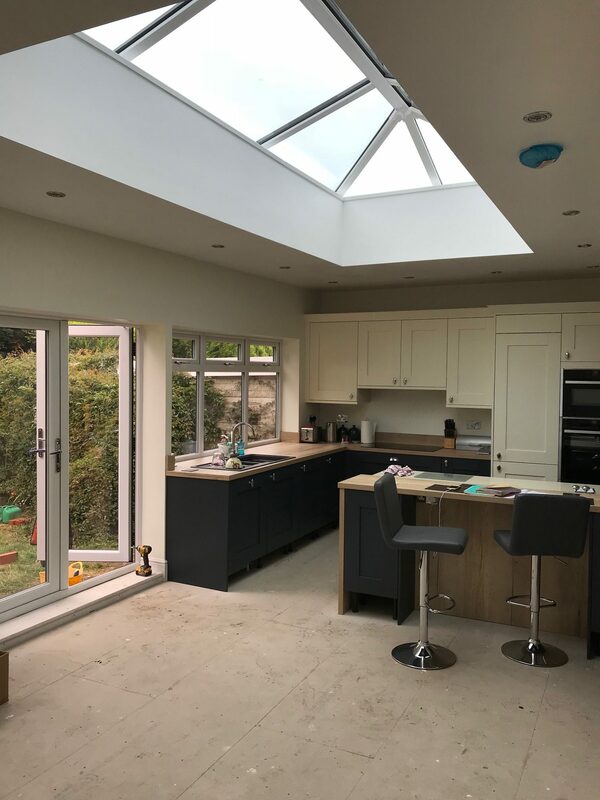 Researching different types of kitchen designs and thinking about your favourite colour schemes, shapes, sizes and styles is the fun part of a renovation project. 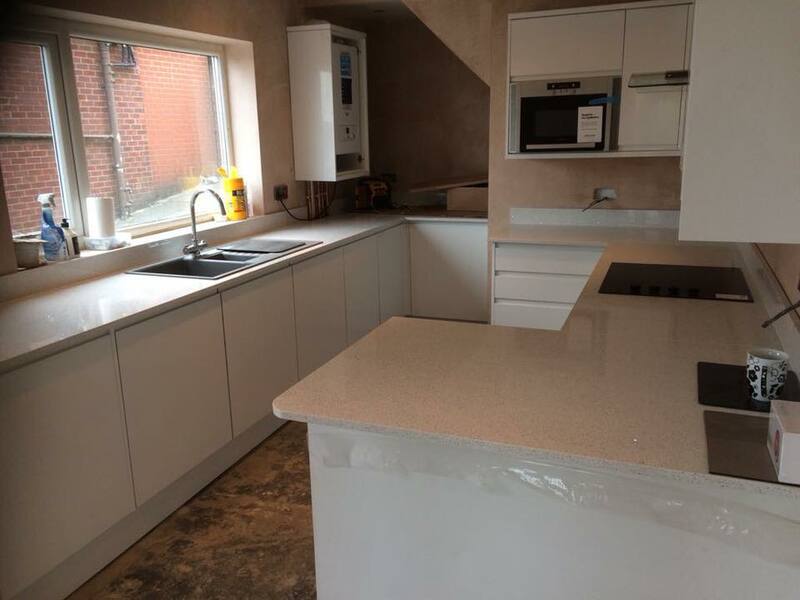 Considering details such as cupboard doors, taps, hardware and worktops will help you identify your look. 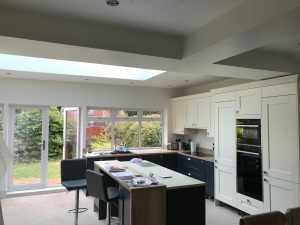 We now have finance options available to you if you are considering a new kitchen here.